Trade the world’s largest and most liquid market with your GO Markets trading account. With full access to the most popular Forex trading platforms MetaTrader 4 and MetaTrader 5, analyse financial markets, access mobile trading, trading signals, Expert Advisors (EAs), with the ability to execute flexible contract sizes. Expect quick and efficient execution of your orders, with over 50+ Forex pairs available and utilise leverage up to 500:1*. With our commission free Standard account, account holders get access to micro, mini and standard FX contract sizes. 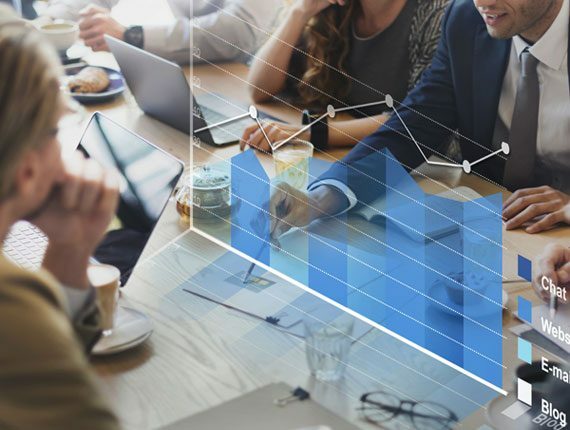 Our Plus account is designed for more active traders looking to access to institutional grade spreads and a transparent commission-based pricing structure. We also offer Forex trading practice account on both MetaTrader 4 and MetaTrader 5 Platforms. Trial a Forex trading practice account and test your trading strategies. 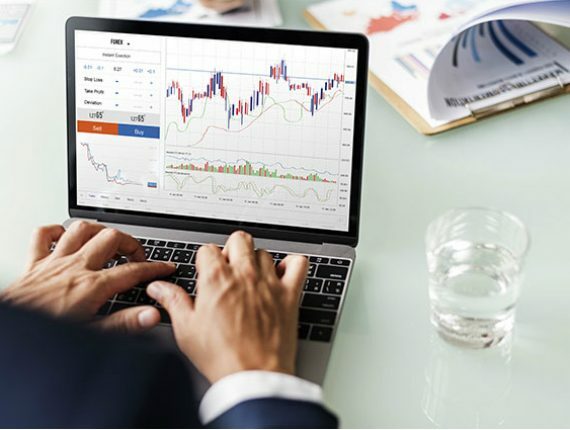 With full access to the most popular Forex trading platforms MetaTrader 4 and MetaTrader 5, analyse financial markets, access mobile trading, trading signals, Expert Advisors (EAs), with the ability to execute flexible contract sizes. Expect quick and efficient execution of your orders, with over 50+ Forex pairs available and utilise leverage up to 500:1. The trading hours for Forex (“FX”) are from Monday 00:00 to Friday 24:00 (GMT+2). Please be mindful of public holidays as trading times may change. Our Forex pairs are spread-based only for Standard GO Account holders. GO Plus+ Account holders receive lower spreads and a fixed monetary commissions. Our FX prices are derived from various quotes by our liquidity providers, and include GO Markets own spread. Our spreads are variable. Your profits and losses are realised in the second named (terms) currency of the pair you are trading. If this currency is different to your account currency, your realised profit and loss will be converted based on the spot rate at the time of conversion. If you have one or more FX positions open at 24:00 (GMT+3), there will be a daily Swap adjustment to your position. For open FX position(s) on a Wednesday at 24:00 (GMT+3), the Swap adjustment will be for 3 days instead of 1. This is to cover settlement of trades over the weekend. Please be mindful of public holidays as these may change. You can find an indicative Swap on your platform, by right clicking on a currency pair and selecting ‘Specification’. 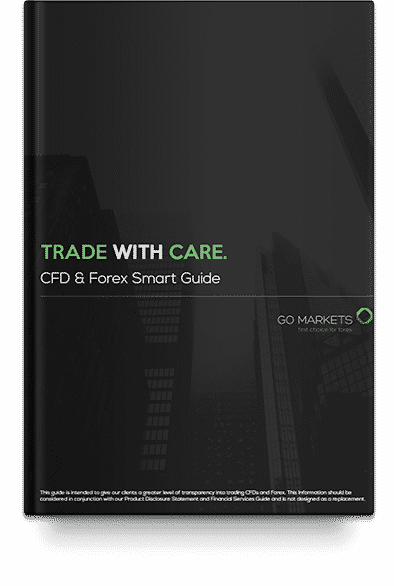 Our Forex Smart Guide is intended to give you a greater level of transparency into trading CFDs and Forex. This information should be considered in conjunction with our Product Disclosure Statement and Financial Services Guide. It is not designed as a replacement. At GO Markets we offer a Forex trading practice account and free educational resources to help new traders get started. For advanced traders we offer advanced trading tools and different account types. Fund your new account with $200 or more.